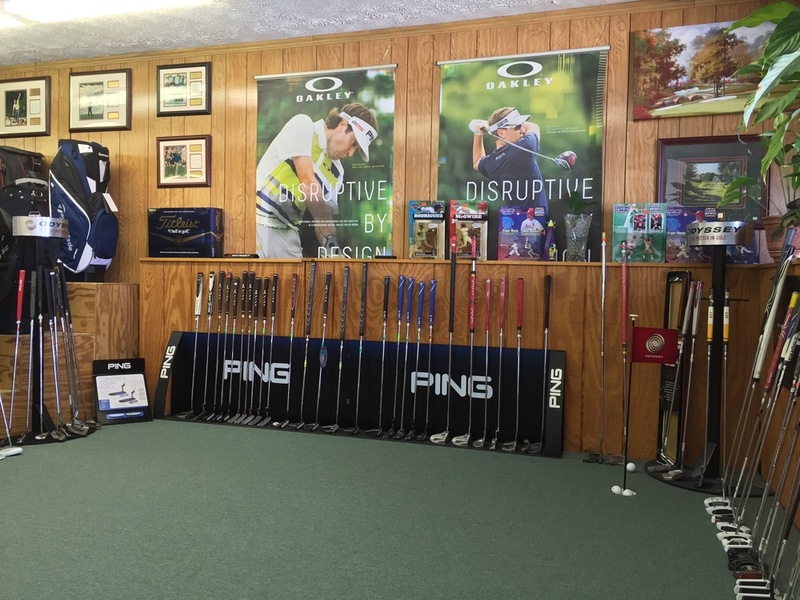 Since 1984, Tee to Green Golf Shop has been proudly serving amateur and professional golfers from all over North Carolina, Virginia, and beyond. 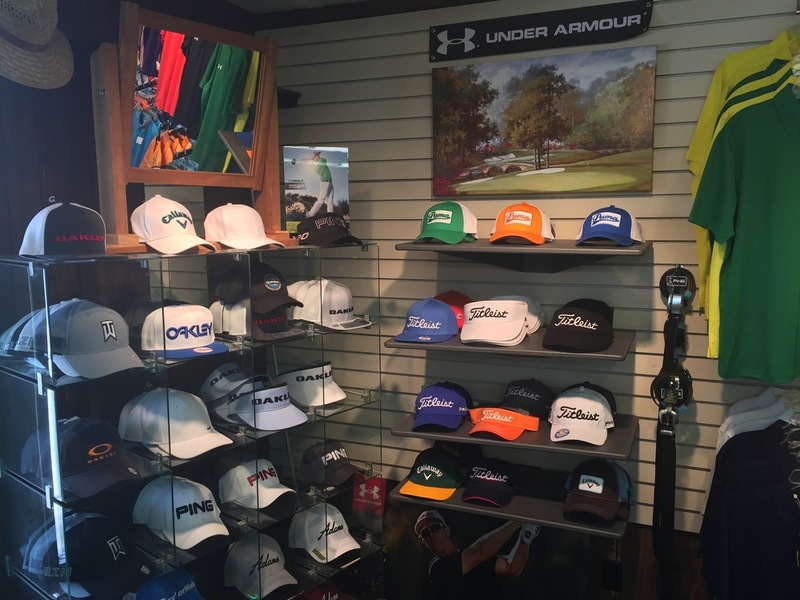 Owned and operated by Jerry Woodall, Tee to Green is widely known as the one-stop shop for any and everything you may need while spending a day or lifetime out on the course. From the latest club technology, to the most stylish apparel and accessories; you can find it all at Tee to Green. Don't forget to check out our Facebook page for the latest News, Special Events, and Sales! Sign up with your email address to receive updates on sales and events.